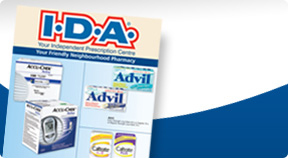 York Super IDA Pharmacy will impress and delight you with our extensive selection and dedicated customer service. 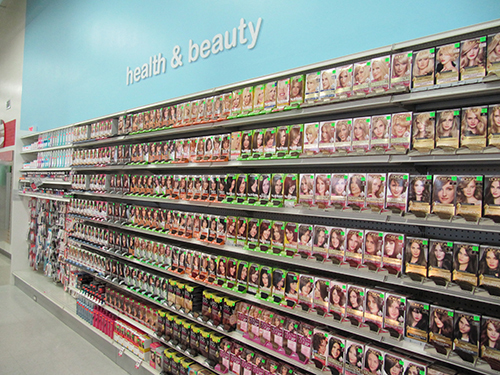 We carry a wide selection of today's most exciting brands such as L’Oreal, Maybelline and Revlon. By combining technologically advanced formulas with on-trend expertise our products offers innovation, affordable, and effortless cosmetics for every woman. We love to make you feel good about the way you look. Browse our many cosmetic lines, try a new product or get a full make-over. Learn more about our exciting new and exclusive brand. Search our digital patient health care system. 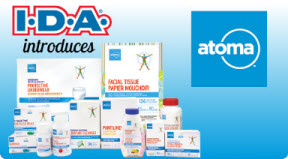 View great specials from your local I.D.A. Pharmacy.